How much control do you have over your app data? It might live its own life without you even realizing. Fortunately, Opera Max can put you back in control. 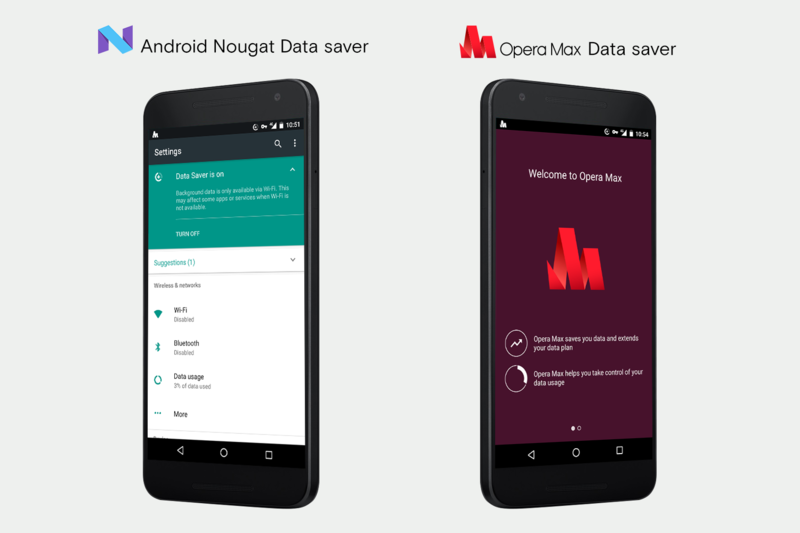 Opera Max is our free data-management and data-savings app for Android. 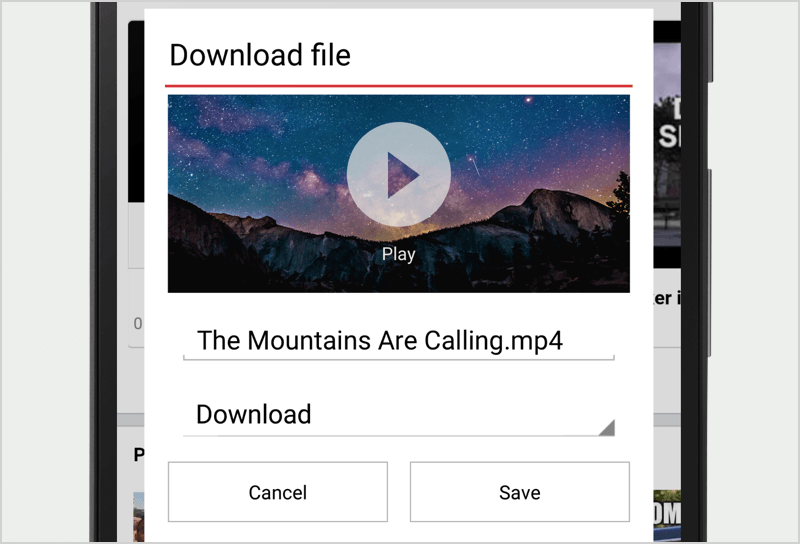 It shrinks data for videos, photos and more across most Android apps. 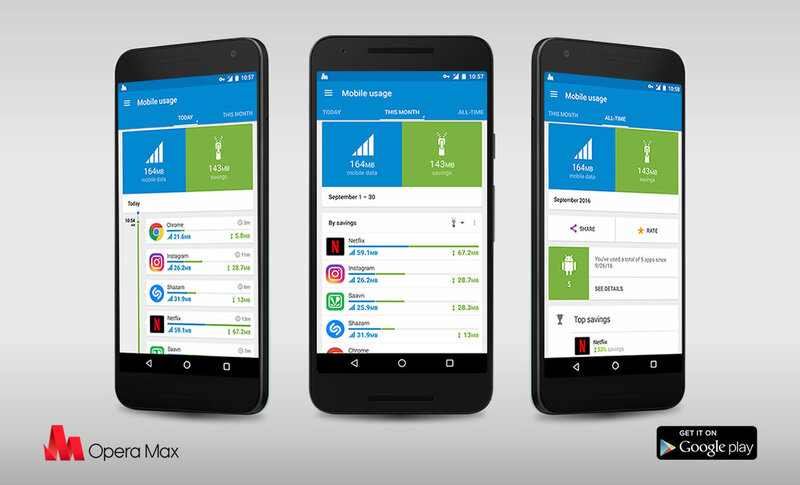 Download Opera Max from Google Play if you haven’t tried it yet and give it a spin today. 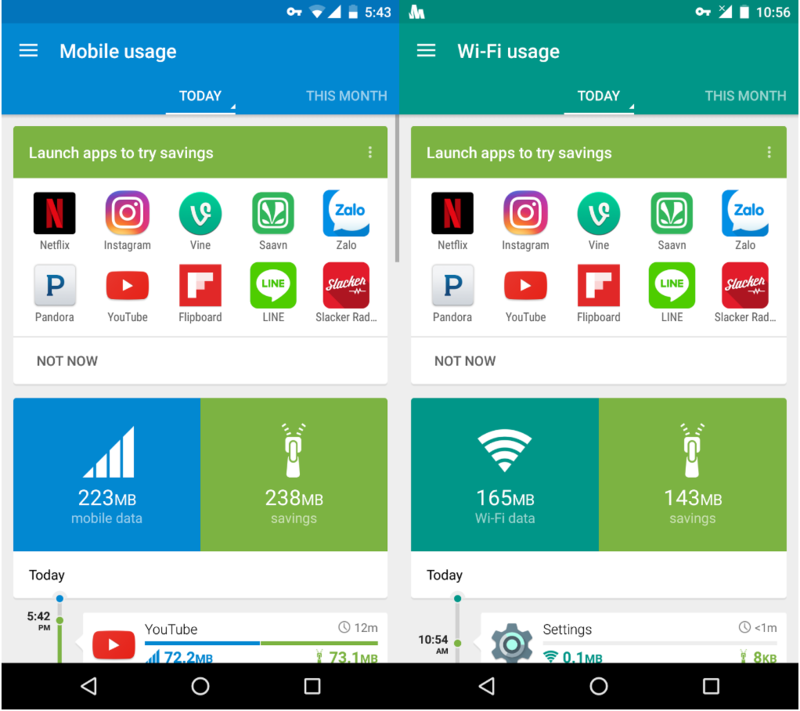 Whenever you launch Opera Max, whether you’re on a mobile or Wi-Fi connection, you are presented with a launcher card. This card will show you the apps for which we have optimized savings, based on average app data. So, you’ll be able to see if, for example, you can save more data on Saavn or Gaana when you listen to music. 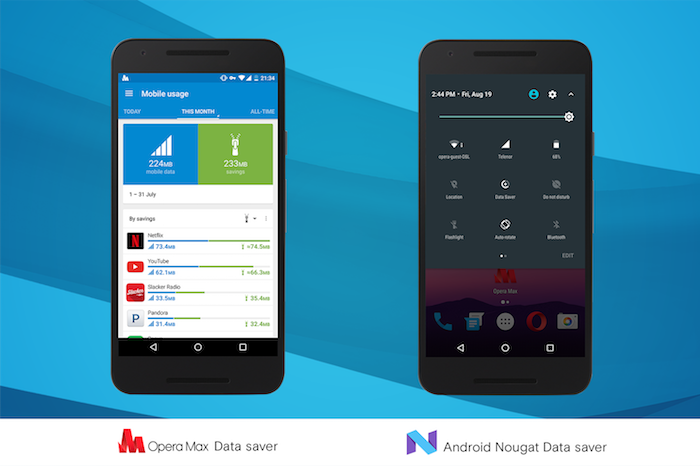 on the “All-time” timeline, you can see how much data you’ve used and saved since the day you installed Opera Max. If you’ve dismissed the launcher card, go to “Settings” in the hamburger menu and look for the “Help” section. 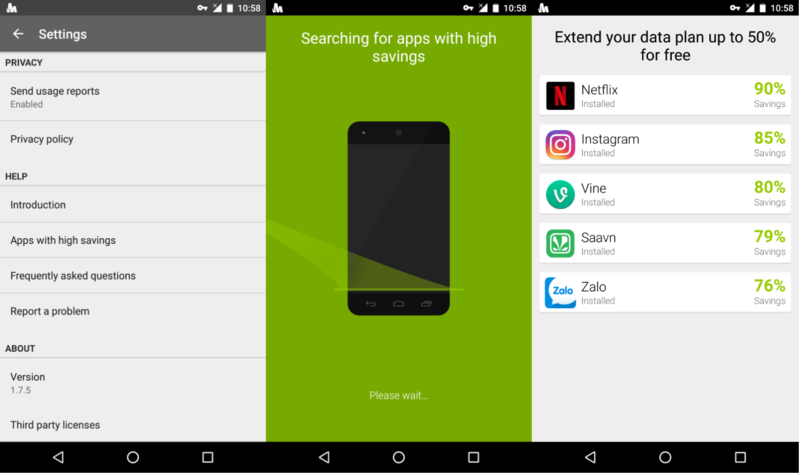 When you press “Apps with great savings”, Opera Max will scan your device and show you apps with great potential (based on average app data savings). And the animation is pretty fun, too.